This Weeks Specials Priced to Sell! 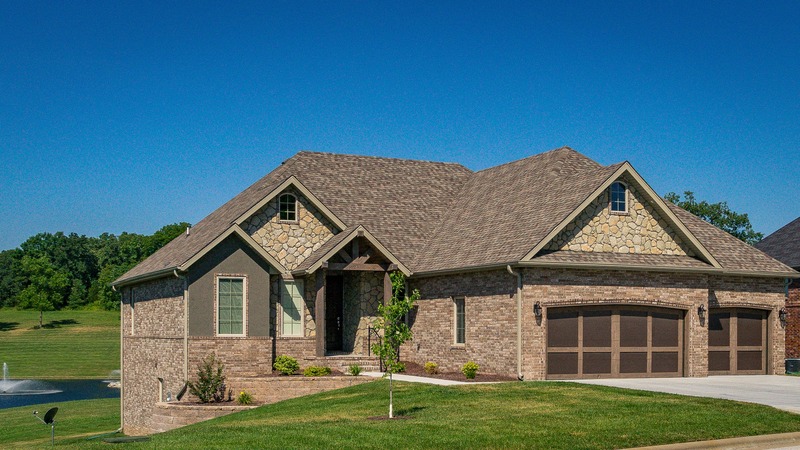 To many extras to list, you have got to see this 5 bedroom 3 bath home in Kelby Creek Nixa, MO! We start with a permanent lakefront view out the back covered deck.,add the amazing Kelby Creek lakes, clubhouse and pool , not to mentoin the walking trails,and this one year new home will not disappoint! and 2.5 baths, sunporch, see thru fireplace and to many reclaimed material features to mention!. Private cul de sac lot backs up to lake. 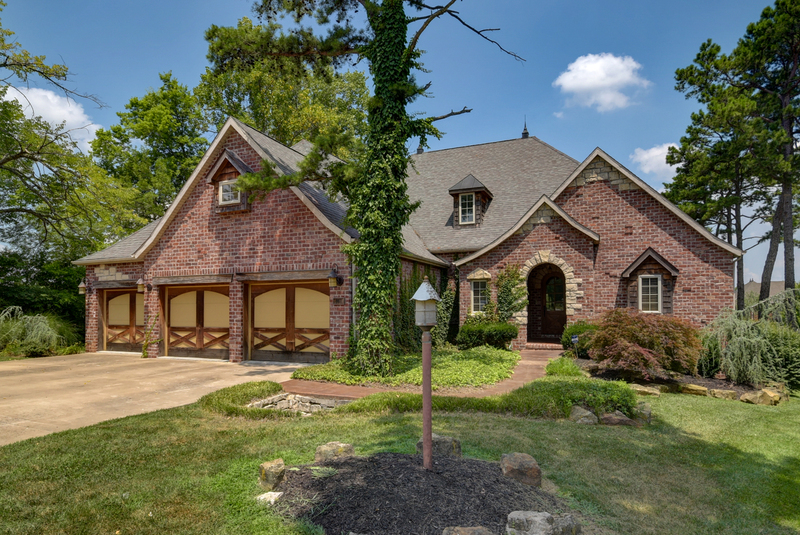 Add the three car attached garage and permanent attic stairs going to the large bonus attic space, the central vac, and much much more for the perfect retreat!